Meet Nisha (a name we’ve chosen to keep her identity safe!). 15 years old, confident, her eyes filled with dreams. One of the few from her village to be in school, though many of her friends aren’t as fortunate. She’s one of the nearly 150 adolescent girls living in Samrathpura, a small village in the state of Rajasthan, India. Not too long ago, she herself was an out-of-schooler. Her parents pulled her out of school after the 5th grade, for reasons she would not disclose. (There are many reasons why girls drop out of school at this age, nearly all of which can be attributed to centuries-old deep-rooted beliefs about the role of women). She remained out of school for 3 years, doing chores around the house and tending the fields. But also working on convincing her parents to let her go back to school. She had heard about a 4-month residential boot camp run by Doosra Dashak, a local non-profit organization, aimed at preparing adolescents like Nisha to return to school at the appropriate academic level. Students spend long days and weekends studying to make up for years of lost time. Nisha managed to get herself enrolled to this camp and after completion, and passing all the tests, she was back where she yearned to be - in school. She is in the 10th grade now and wants to go to college to study science. Nisha also volunteers at the local community learning center, another initiative of Doosra Dashak, where she is that pivotal role model that the younger girls look up to and learn from. She will inspire many of them to stay in school and possibly go on to college, or to become an elected official in the community. We ask Nisha about her college dream. She knows it’s a lofty ambition – no one in her village has ever been to college. We are betting she gets there. The village of Samrathpura lies 10 miles from the historic town of Pushkar in the northwestern state of Rajasthan in India. With a population of 1,500, it’s a village without strangers. 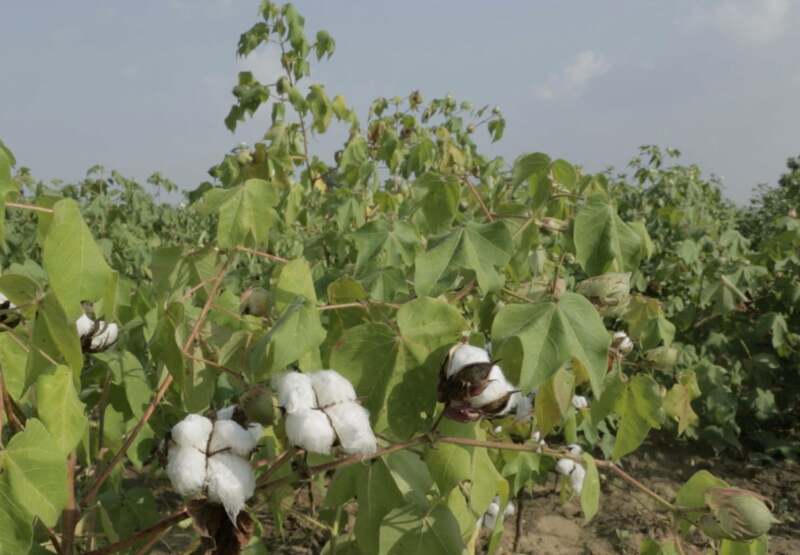 The adults mostly do farm work and belong to a “backward caste” (the caste-hierarchy in India is a discussion for another day! ), which means they have never had a real opportunity to educate themselves, or their kids. There are around 300 adolescents here that represent the future of this village. 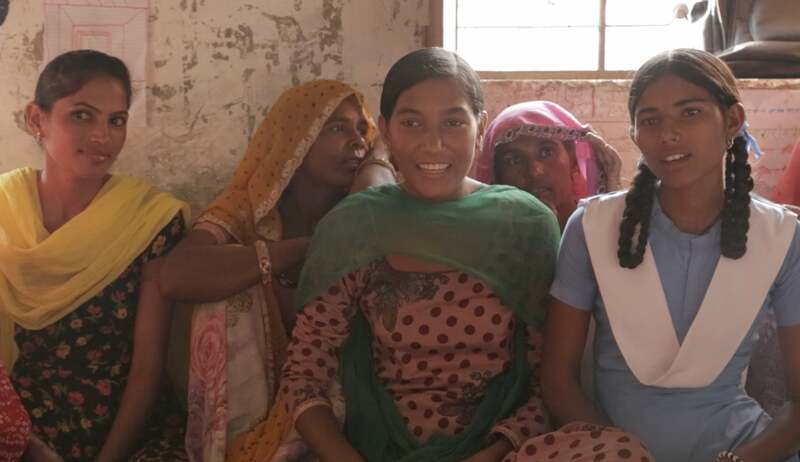 Doosra Dashak believes that providing these adolescents with the right learning tools now will transform this community, ensuring a brighter future. Doosra Dashak would like to develop a community learning center in Samrathpura and equip it with staff and materials so that the youth of the village have a second chance at education. Called ‘Ikhvelo’ (after the Zulu word for ‘whistle or drumbeat to gather youth together’), the hope is that this center will eventually help build a community that’s committed to the values of democracy, secularism and gender equality. The elders of the village have already donated a building (which used to be a granary) to be used as the Ikhvelo. Bloom & Give has committed to funding this center for a full year. The funding will provide salary for teachers, staff, learning material and computers, and facility upkeep. On the afternoon we visited Samrathpura, nearly 100 kids visited us at this center. We met Nisha, and scores of bright, young girls like her. 11-year old Diya loves to draw, and is good at math and could converse in English thanks to her lessons at school. One day, she wants to teach English. Seema is 12 years old and brimming with the joy of having reached middle school and secured a bicycle as part of a government program to encourage girls to study. The girls we talked to dream of becoming doctors, scientists, and even village elders. Needless to say, it was one of the most heart-warming experiences of our lives. We are hoping that girls like Nisha and Diya will use this center to realize their dreams! “Doosra Dashak” (DD) literally translates to The Second Decade, as in the second decade of a child’s life or adolescence. 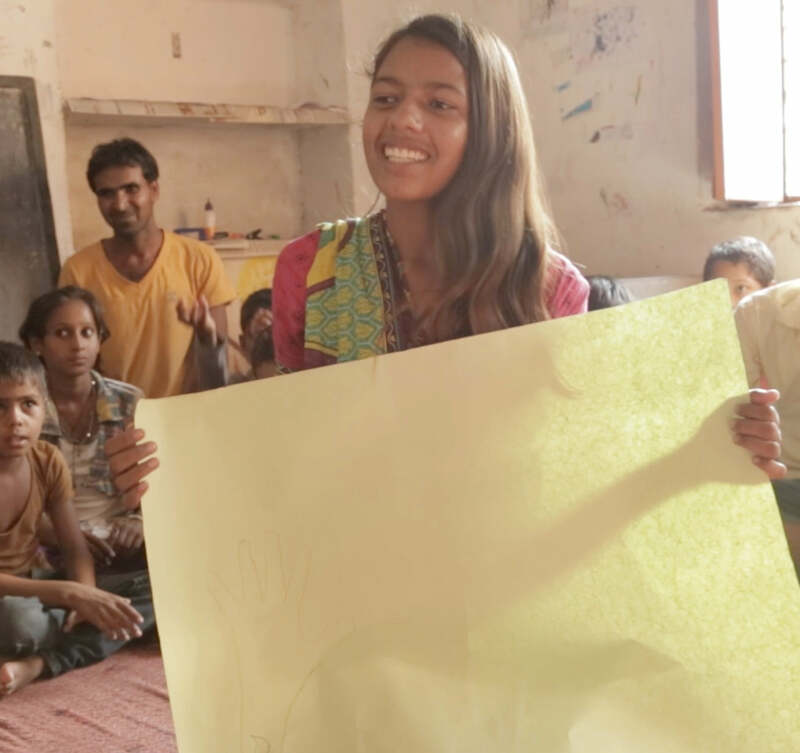 For the millions of adolescents in rural marginalized communities of India, mainstream education is inaccessible – either because they have been out of school for too long, or there isn’t a middle school where they live. DD addresses the learning needs of these adolescents through two interventions – Residential Camps designed as 4-month long workshops that bring out-of-school kids up to the level of academic literacy that their grade specifies; and Community Centers (Ikhvelos) that provide a continuing learning alternative to kids that either don’t have access to school or need help after class. In their 15 years of existence, DD has impacted around 50,000 adolescents through their residential camps and Ikhvelos. Hundreds of their graduates are back helping DD in full-time and part-time capacity, and nearly 50 of them are locally elected leaders in these districts. In nearly a thousand villages, they are positively influencing the youth, and shaping the communities of the future. They have been acclaimed as one of the most effective youth education programs in the world. Frequently cited and awarded, they have trained, and are being emulated by, other non-profit organizations. In India alone, similar adolescent programs have been launched in 7 other states. Every purchase you make at Bloom & Give goes to help fund girls’ education programs like Doosra Dashak. For more information about Doosra Dashak, please visit their website. Doosra Dashak also accepts direct donations - please contact Neelu at neelu@doosradashak.in for details.